Unlike regular coffee, it supports your energy through the entire day, it doesn't cause hormonal imbalances, it's detoxifying, and it supports an intermittent fast perfectly, if that's what you're into. The Ghee, or butter if tolerated, is rich in critical nutrients like vitamin A, D, E and K2 as well as the short chain fatty acid, butyrate, which nourishes, reduces inflammation and heals your gut lining. The Brain Octane is incredibly effective in helping lose weight, curb your hunger, kick your brain into a higher gear. The gelatine provides you with amino acids that supports and heals your gut lining, whilst providing you with the nutrients to enhance the health and strength of your hair, skin, nails and joints. If you are adding Gelatine, wait until all water is absorbed ‘bloomed’. Find a quiet spot, put your feet up and enjoy….. 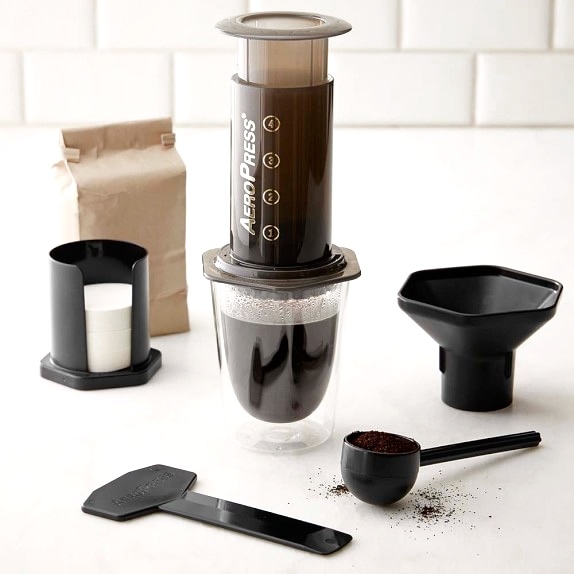 This is the Coffee Plunger I use. I ordered it online from the same place I order my coffee. I use a stainless steel filter disc rather than the filter papers, as the papers filter out the essential oils found in coffee as well as giving a much better tasting coffee.